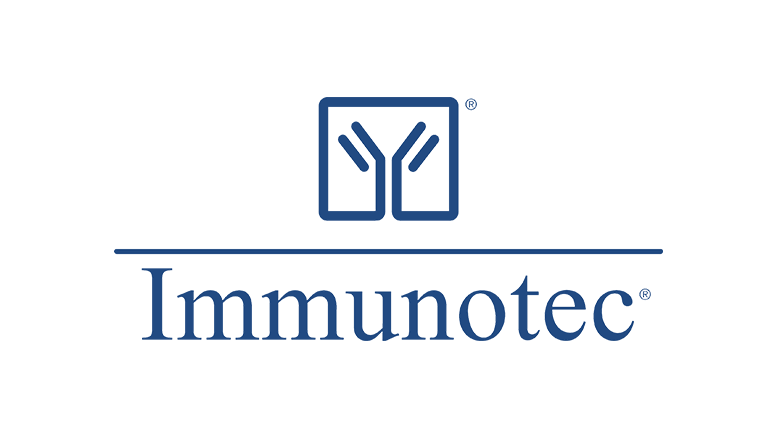 VAUDREUIL-DORION, QUEBEC–(Marketwired – Feb 16, 2017) – Immunotec Inc. (TSX VENTURE:IMM), a direct-to-consumer company and a leader in the nutritional industry (the “Company” or “Immunotec”), launched a comprehensive brand identity update including new packaging for its flagship products, Immunocal® and Immunocal® Platinum, in twin events held in Long Beach, California, and Mexico City at the beginning of February. The two events were attended by almost 4,000 independent Consultants, marking the highest Convention attendance in the Company’s history. The new packaging for Immunocal® and Immunocal® Platinum was designed to seamlessly integrate with the other elements of the brand evolution. Careful attention was given to communicating the unique status of the two products as “glutathione precursors”. This scientific development was led by doctors working in Montreal starting in the late 1970s and into the 1990s, whose focus was immune system health. Immunocal® has since achieved recognition through patents issued in the U.S., Canada, and countries around the world, has been the subject of 48 publications in the medical literature by doctors and scientists working in top global institutions, is listed in two highly respected medical publications, the Compendium of Pharmaceuticals and Specialties in Canada and the Physician’s Desk Reference in the United States, and received approval to make certain claims by Health Canada. Be the first to comment on "Immunotec Reports Record-Breaking Convention Attendance for its “Brand Evolution” Launch"